If you have built a sizable estate and also are looking for ways to receive reliable payments, consider a charitable remainder trust. 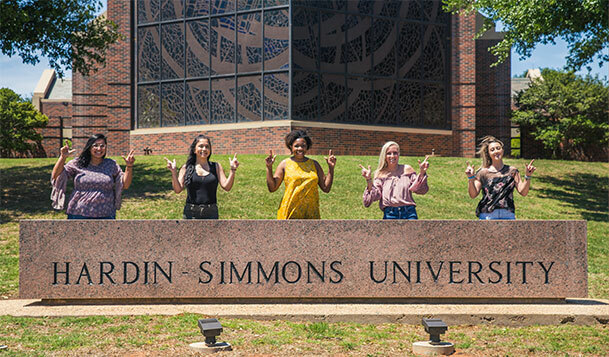 At the end of the trust term, the balance in the trust goes to Hardin-Simmons University. 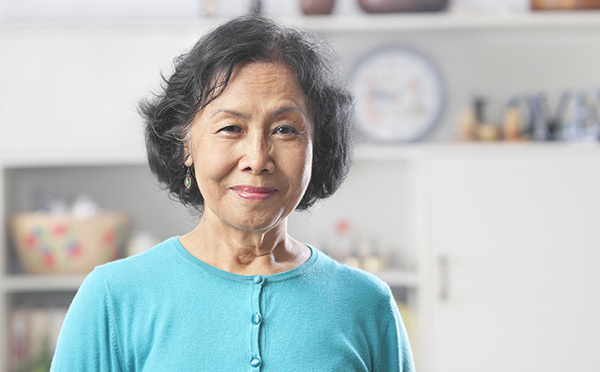 Susan, 75, wants to make a gift to HSU but would also like more income in the future. Susan creates a charitable remainder unitrust with annual lifetime payments to her equal to 6 percent of the fair market value of the trust assets as revalued annually. She funds the trust with assets valued at $500,000. Contact Mike Hammack or one of our development officers at (325) 670-1260 or plannedgiving@hsutx.edu to talk about supporting HSU by setting up a charitable remainder trust.